The pair remain good friends. 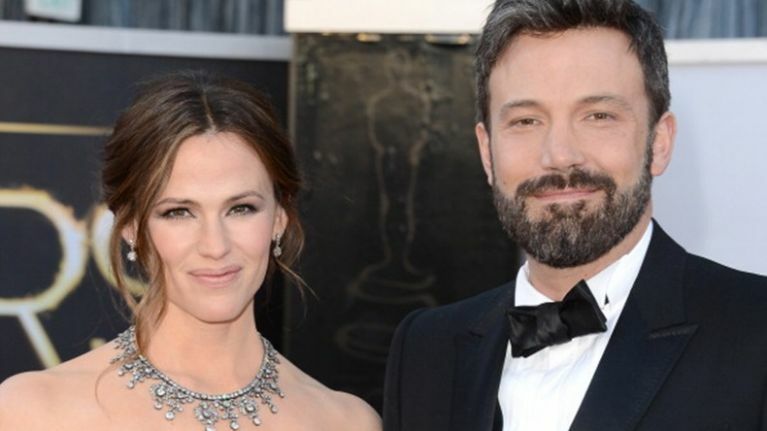 Jennifer Garner took to Instagram yesterday to wish her ex-husband Ben Affleck a happy Father’s Day with a very sweet post. “I can think of three incredible reasons why today is so special. Happy Father’s Day to all the dads and father figures out there, and to the women that empower them to be the best they can be. The pair announced they were separating back in 2015 and despite reports that they were getting back together, filed for divorce last year. “The kids love when they all spend time together. As long as Ben keeps working on himself, Jen is happy.